The Taiwanese HTC has presented a new mid-range smartphone at the on-going MWC 2014. The device is called Desire 610 and targets the middle range of the market. The device is powered by a quad-core processor at 1.2 GHz and has built-in PowerVR SGX544 graphics. Also, there is a 4.7-inch sensor display that works at qHD resolution (540 x 960 pixels, 234 ppi), 1 GB of RAM, 8 GB of internal memory, a microSD card slot (up to 64 GB), a rear 8 MP camera, Geo-Tagging, Touch Focus, Face Detection functions and more. The device has a 1.3 MP front camera, LTE, 802.11n Wi-Fi, Bluetooth 3.0, a GPS receiver, a 2040 mAh battery and more. Unfortunately the battery cannot be changed. 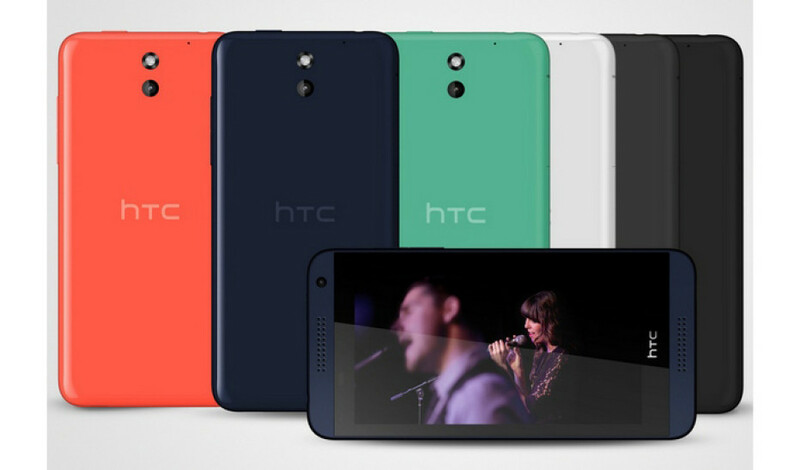 The Desire 610 works under Android 4.2 Jelly Bean and makes use of the latest Sense skin. The price of the device is unknown but it will be on the market in June 2014.